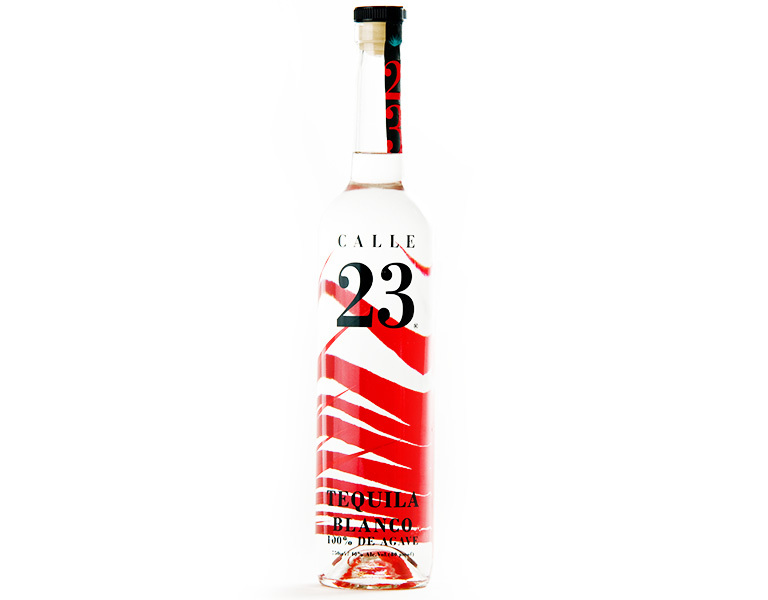 Calle 23 is a highland tequila from Jalisco created by French-born biochemist Sophie Decobecq. Sophie distils each expression separately (Blanco, Reposado, Añejo) to its own special recipe. 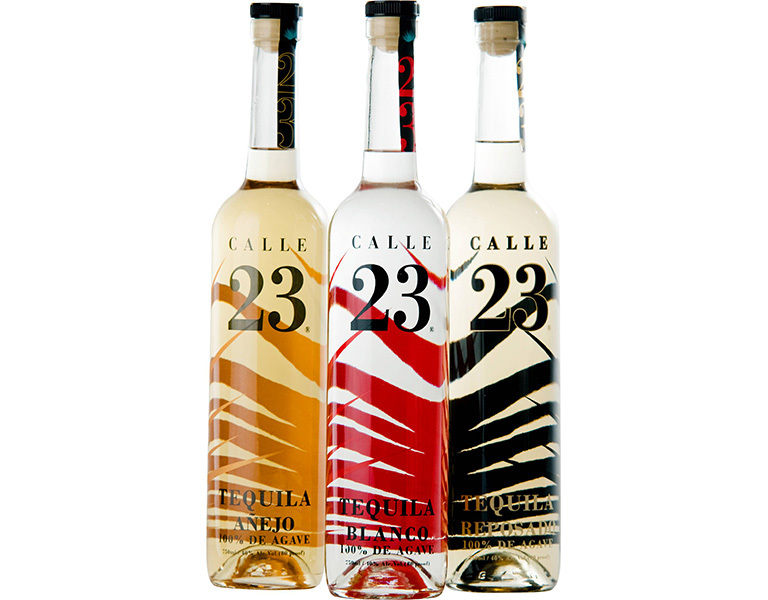 Her tequilas are double-distilled and she uses Bourbon casks from Kentucky. These beautiful tequila bottles were designed to be easy-to-pour and easy-to-store – something you don’t find with all tequilas. Multiple award-winning including Double Gold and Gold at the San Francisco spirit competition. Blanco: Unaged. A wonderfully clean palate with good agave, crisp apple and sweet tropical fruit notes (pineapple and ripe pear) made even fresher by tongue tingling cracked black pepper. 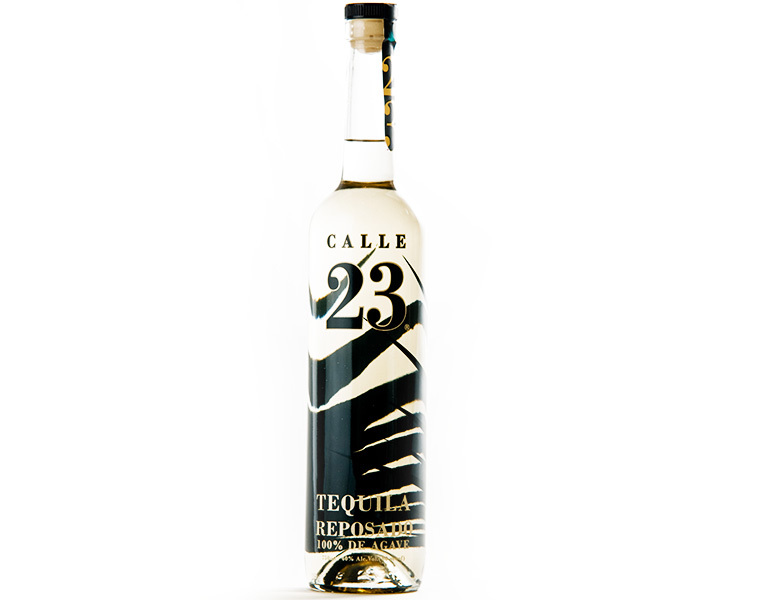 Reposado: Rested 8 months. 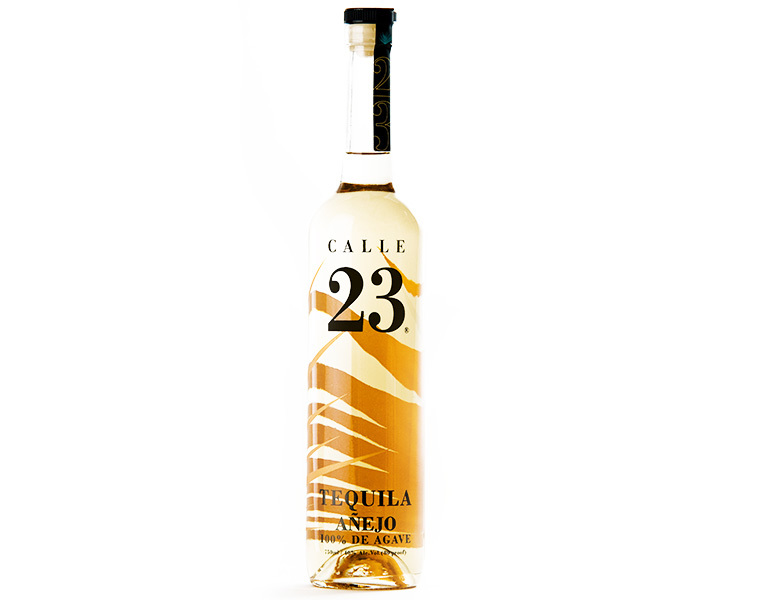 The palate is wonderfully buttery with good agave notes, red pepper, honey and fresh fig. The finish is satisfying buttery agave. Anejo: Aged 16 months. A satisfying agave rich palate [which] features a vanilla start, leading to a cherry fruity nose with hints of menthol and cigar tobacco.